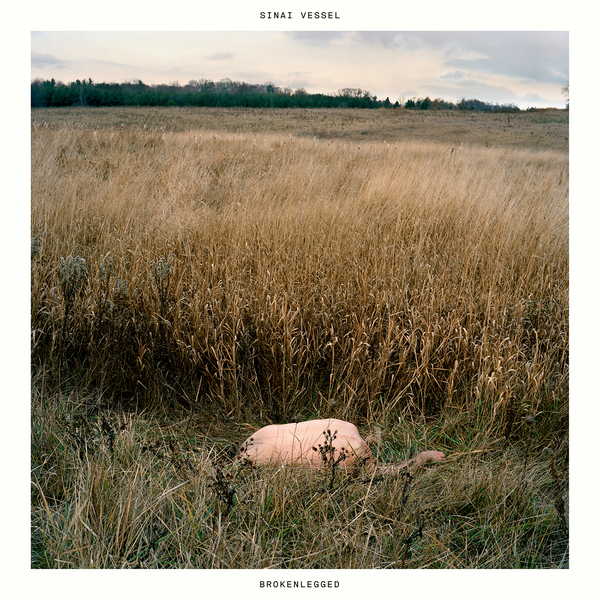 Brokenlegged, the new LP from Sinai Vessel, is out January 27th on Tiny Engines. 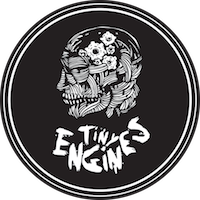 Spin recently called Brokenlegged "2017’s first crucial release." 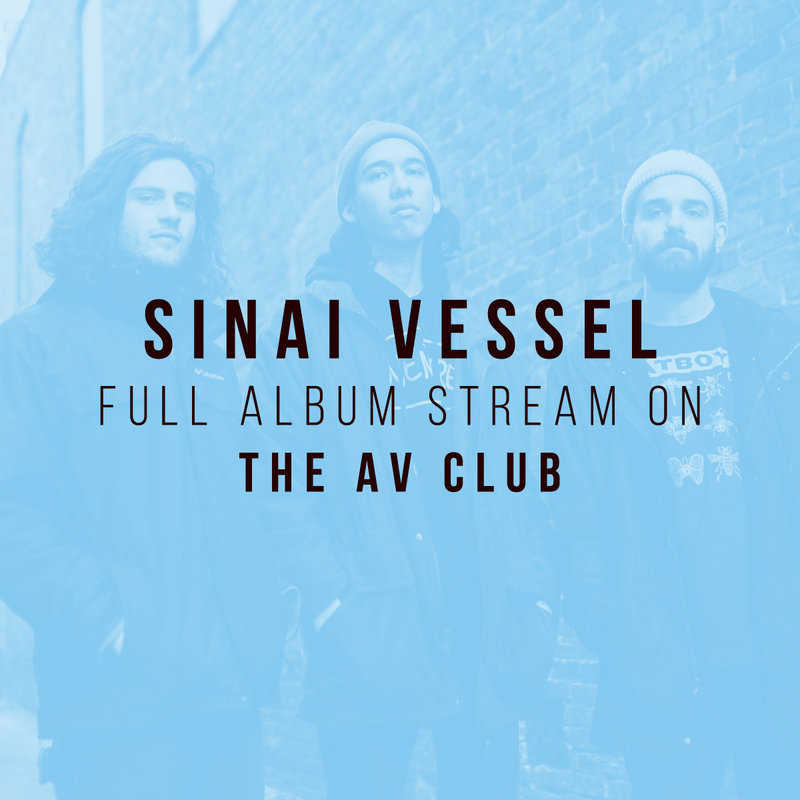 You can hear the album in full now on The AV Club. Gold Flake Paint / Stereogum / Brooklyn Vegan. All three singles are streaming now on Spotify.